The Librarians at the Cudahy Family Library have written a new book about the history of Cudahy's business community. 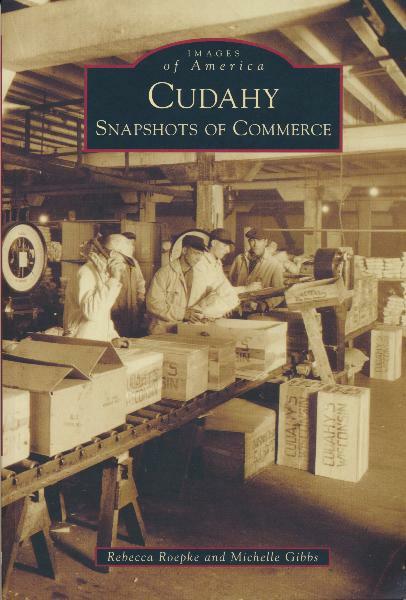 Cudahy: Snapshots of Commerce begins with the Cudahy Brothers Company and looks at businesses large and small through modern times that have helped make Cudahy such a great place to live and work. The book sells for $21.99, with all proceeds benefitting the Library. Makes a great gift for neighbors, friends and family, both near and far!